In 1985, we started in the cosmetics segment, childcare and personal hygiene products for retailers. During our trajectory, with expertise and close partnerships with suppliers, in 1990 we started in the distribution segment and since then, we have been delivering agility, reliable and personalized services to retailers. To meet our growing portfolio and focusing on providing service and convenience, in 2012 we moved to Belém district, in the City of São Paulo, providing a large and modern store under 5000m2, in a perfect location with easy access to Marginal Tietê. Our portfolio offers a range of 10,000 items, covering 160 suppliers from the major multinational and national manufacturers of the cosmetic industry. Our goal is to offer a fast, direct and customized service, with the convenience of fractioned sales, a convenient way to buy according your needs. WE ARE EXPERTS IN SERVING OUR CUSTOMERS WITH EXCLUSIVITY, AGILITY AND SECURITY. • Self Service - Choose, buy and take. Simple as that. Learn more. 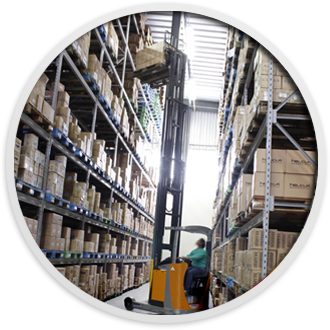 Bentevi cosmetics wholesale operates since 1990 as a distributor of cosmetics, childcare and personal hygiene products for retailers. 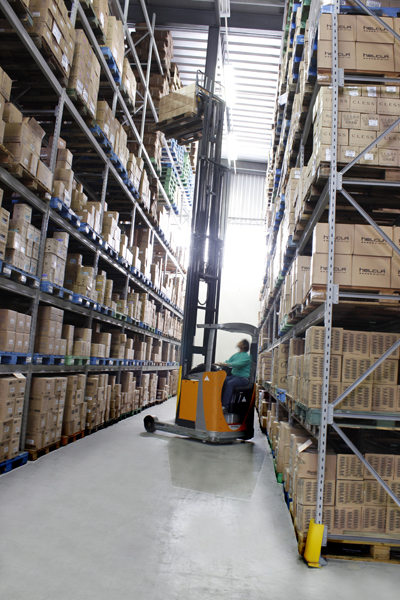 With over 10,000 products and 5,000 m² of infrastructure, Bentevi is the right place to stock your shelves with fast service, reasonable prices and quality assurance.